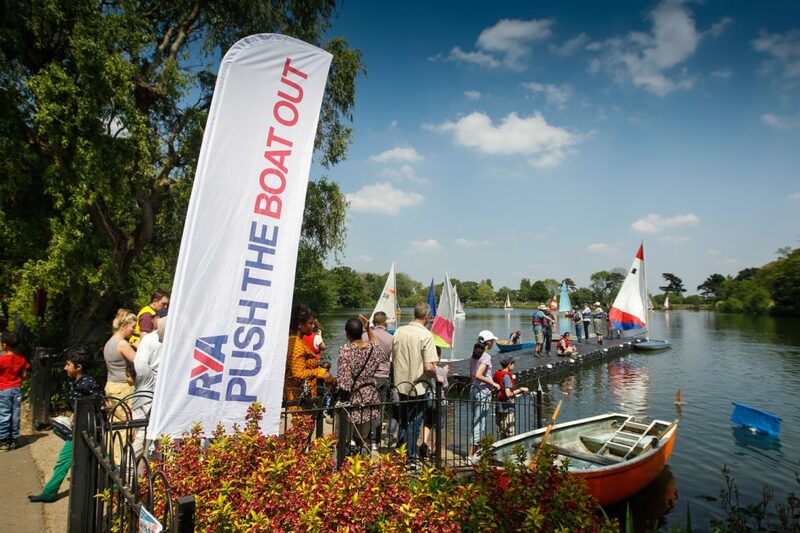 We are pleased to be offering TRY SAILING sessions to the general public. These sessions will be on a pre-booked basis and charged at £10 per person. If you subsequently become a member this fee will be deducted from your first years membership. After booking a sailing session a representative of Silver Wing SC will be in touch with you shortly.